Reasons To Be Cheerful…I’m Chicago Bound!! I am so excited! I’m going to Chicago for HRevolution!!! And I can’t wait! I’m honoured to have got a scholarship from Nobscot, a company whose products and services, and vision and values are genuinely impressive. Getting the chance to meet their CEO Beth Carvin, and spend time with her finding out more about what they do, will be an absolute highlight. The whole buzz surrounding the event is electric…and I’m still 3,000 miles away! Seriously, some of the blogs I’ve already read have already created a real sense of anticipation, with the range of topics, track leaders and attendees truly awesome. With that out of the way I can’t wait to meet all my US HR Twitter pals and talk, engage, debate and learn about some really important and vibrant topics. 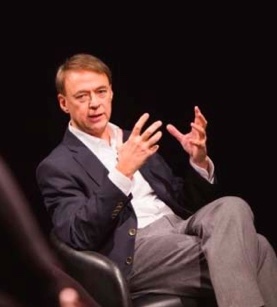 Vicariously I think and talk about these issues every day, so the opportunity to listen and learn more from thought leaders, bloggers, futurologists and some really great, clued up HR pros is too good to miss! Twitter…hell, none of you would have known who I was otherwise! ← It’s All About Me!….No It’s Not! 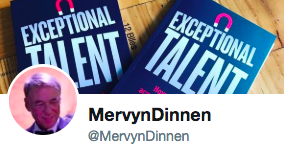 Congratulations, Mervyn. I’m so pleased that we could help make this happen for you. I know that your perspective and ideas will be very much valued at the conference. Unfortunately I’m not going to be there but make sure you connect up with my colleague Laura Diflorio who will be there representing Nobscot Corp.
And if you want to stay in Chicago for another week I’ll be in the area the following weekend for the ASTD conference. Let’s make sure we connect at some point. I’d love to chat with you about recruiting (which is my background too! 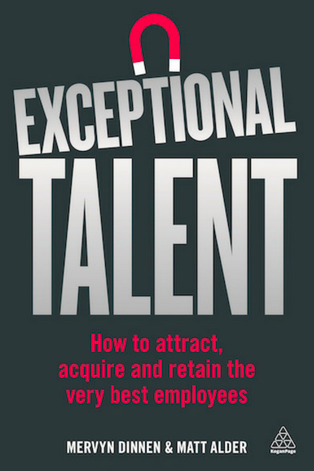 ), new hire surveys, exit interviews and mentoring. Thanks Beth…you’ll probably tell from my blog that I will be disappointed not to meet you in person! I look forward to interacting with you (maybe we can skype after HRevolution?) and to meting with Laura and finding out more. Have a great trip Mervyn, looking forward to hearing your british perspective on this event. Thanks Andy! I will report back and try and ensure that HRevoltion knows that the Brits are in Town! So glad you can make the trip to HRevolution, Mervyn. Many thanks to Beth Carvin and Nobscot for their support (two years running) of HRevolution. See you in a few days! As you may have gathered Steve, I’m pretty excited too! Look forward to meeting you again! I am excited about everyone coming to HRevolution, but having you and Bill Boorman there is really icing on the cake. Isn’t Twitter a wonderful thing? Can’t wait to meet you and hear your HR perspective. The Power of Twitter is indeed a wonderful thing Joan and the opportunities that it offers to connect, network, engage and share will, in my very humble opinion, transform the way we think, learn and acquire knowledge in the future! And I am also, as you may have gathered, very excited about meeting you and so many other US HR contacts! Roll on Friday! !